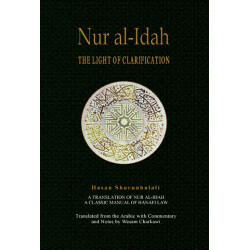 Daf' Shubah al-Tashbh is a critique, censure, and refutation of the historical anthropomorphic leanings of some of the Hanbali scholars and learned. 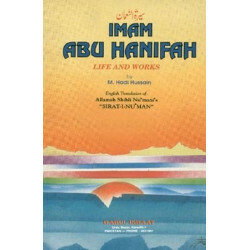 At the same time, it is a vindication of Imam Ahmad ibn Hanbal from the accusations of the anthropomorphism as well as the claim by some Hanbalis, that he adopted anthropomorphic beliefs, similar to theirs. 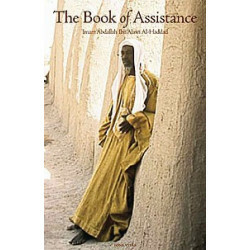 Unmistakably, this work is a polemical commentary on the problematic Qur'anic verses and hadiths that fall under themutashabih (allegorical and ambiguous) Qur'anic verses and prophetic traditions composed by the author, 'Abd al-Rahman ibn al-Jawzi (d. 597 AH), the author of the well-acclaimed book, Talbis Iblis (The Devils' Deception). 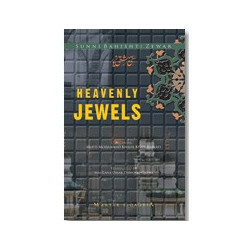 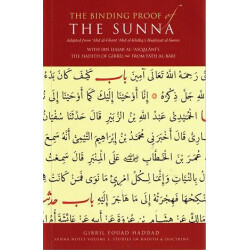 Unlike other books of this genre, this book is significant in that Ibn al-Jawzi offers an incisive critique of scholars of his own school, for which in return, Ibn al-Jawzi was criticised by those Hanbali and Hanbali-leaning proponents. 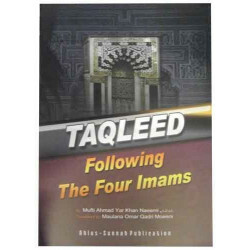 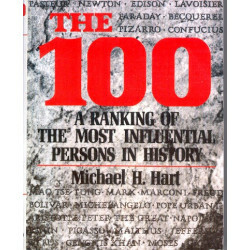 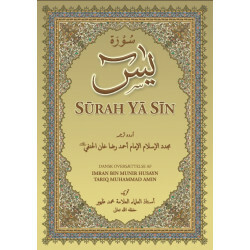 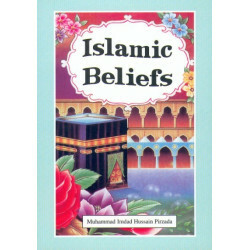 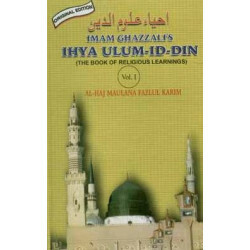 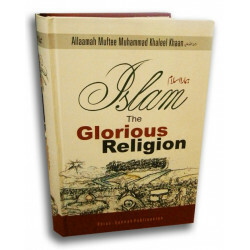 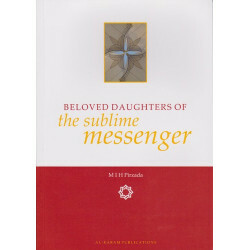 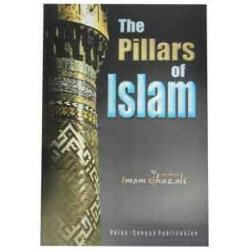 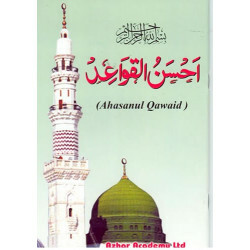 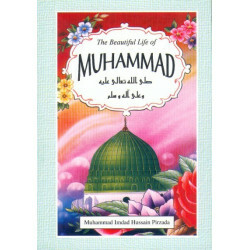 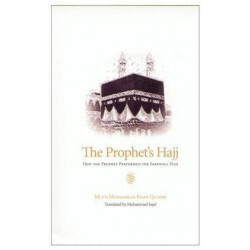 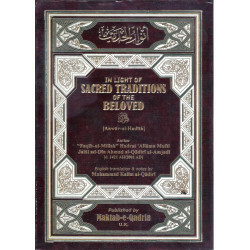 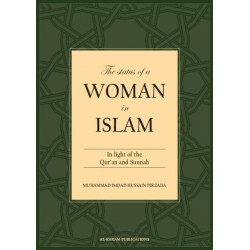 This book is important for anyone who is constantly indulged in discussions and the study of polemical theology (kalam) and scriptural interpretation (ta'wil), but still have been unable to gain clarity concerning the reality and permissibility of ta'wil of the verses commonly refered to as 'The Attributes Verses' (Ayat Al-Sifat). 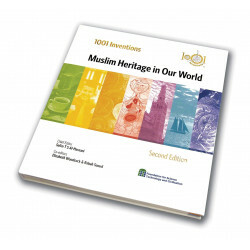 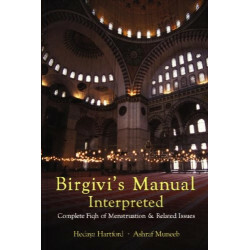 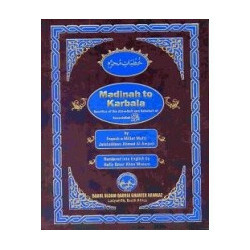 The appendix further clarifies the issue of scriptual interpretation, figurative language in both the Qur'an and Sunnah (Majaz), the proper intent behind the statement made by the salaf, & 'bila kayf' (Without 'How' as opposed to 'Without Modality or Description'), and an investigation into the ascription of Kitab al-Ibana to Imam Al-Ash'ari. Readers who will derive the most benefit from this book are those who have been actively involved in the study of matters of interpretation and polemical theology. 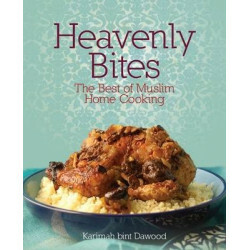 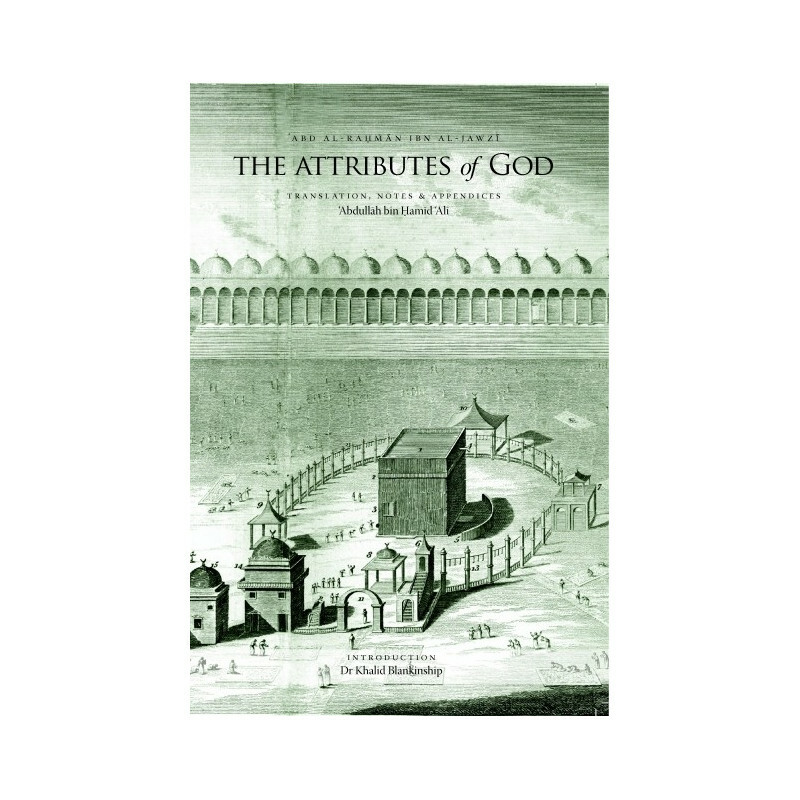 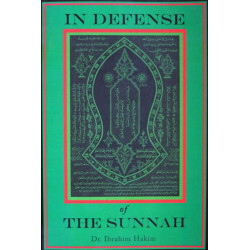 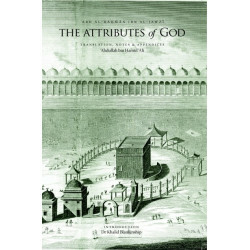 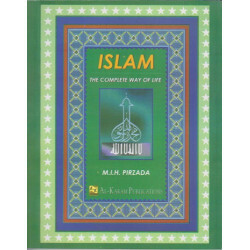 It also serves as an indispensable primer into one of the greatest debates that continued throughout much of Islam's medieval period, namely that of understanding the attributes of God.